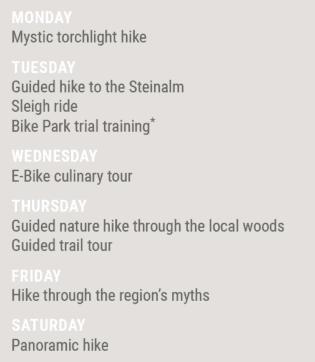 After Easter this year will be very late again, the tourist association Saalfelden Leogang has put together a great activity program for our guests with skiing, hiking and biking. This experience program “April April” will take place from 01. to 22. April 2019. 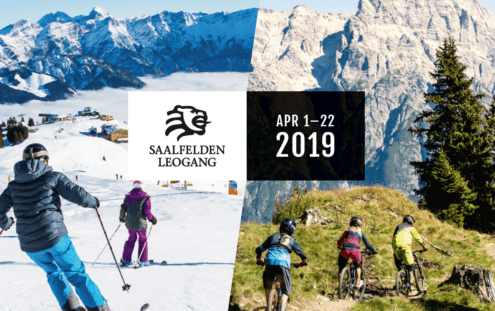 Winter fun on the mountain, spring feelings in the valley: discover the most beautiful sides of Saalfelden Leogang for three weeks.